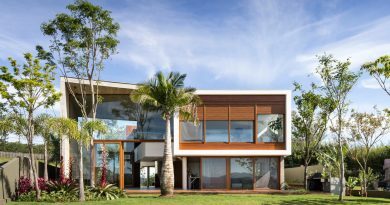 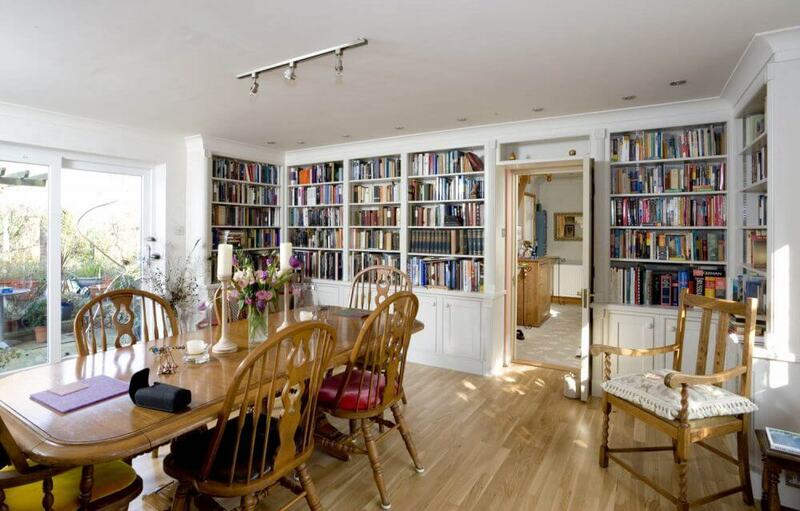 Lavish homes are just not complete with living rooms, the kitchen, the dining room, the bathrooms, and bedrooms. 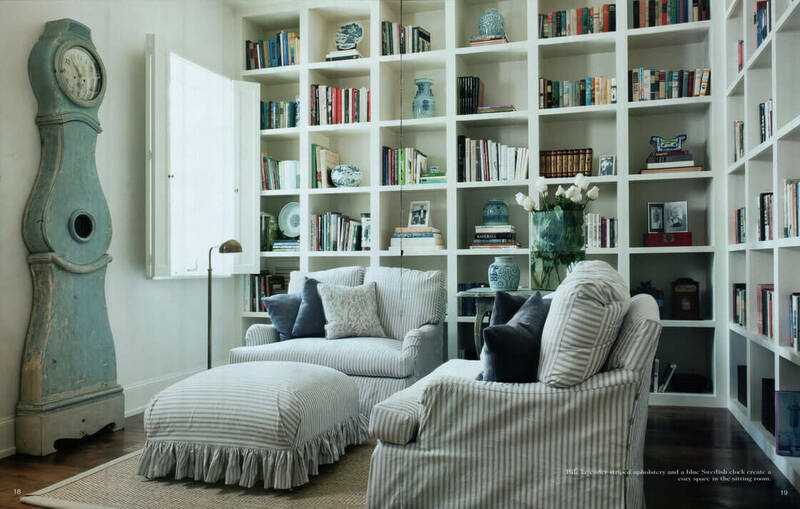 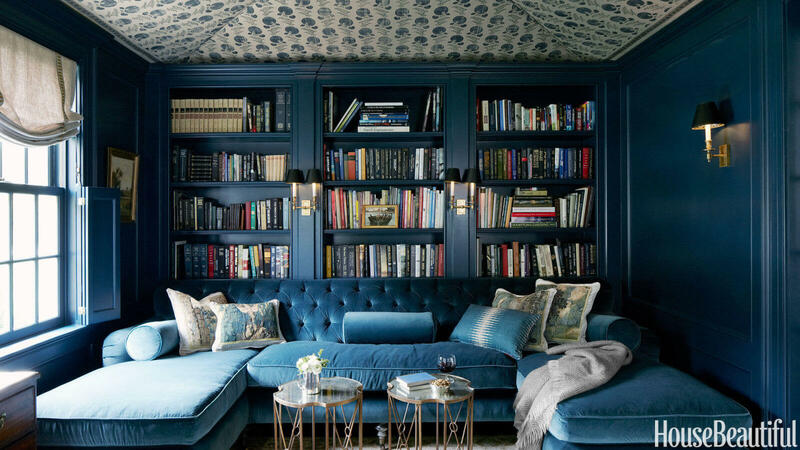 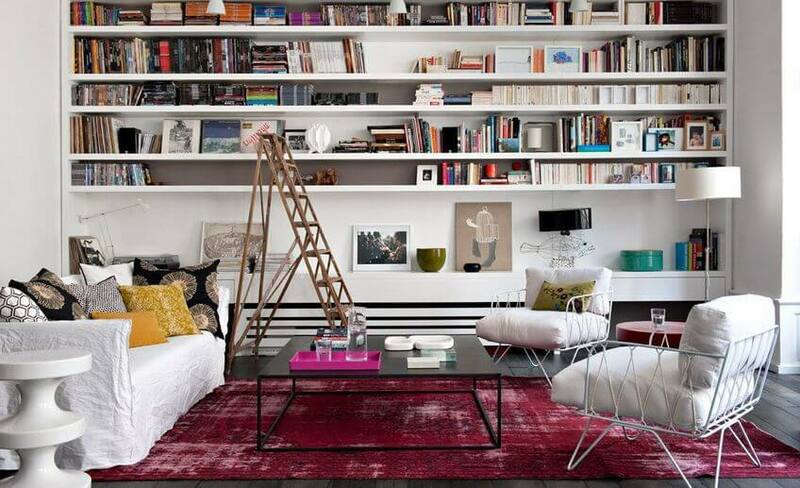 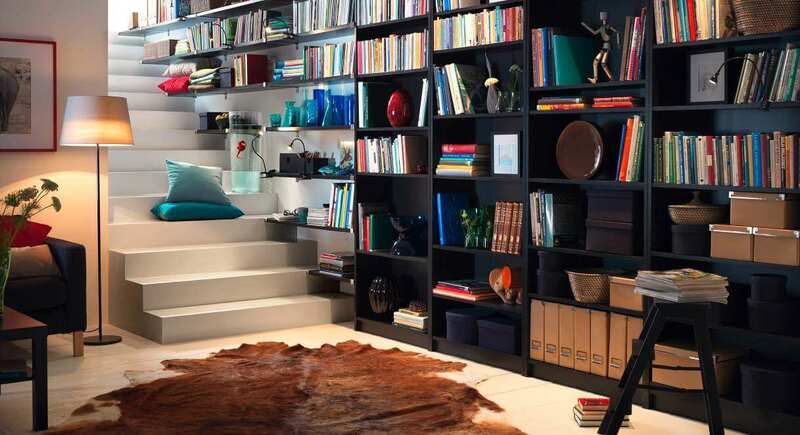 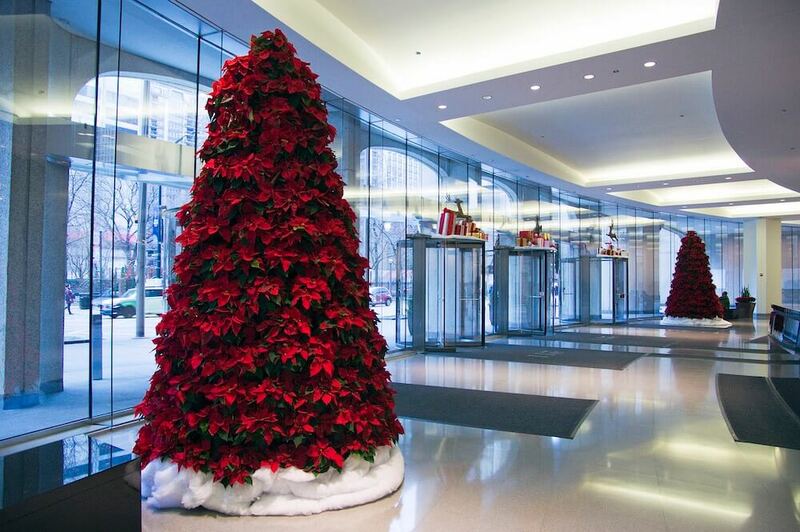 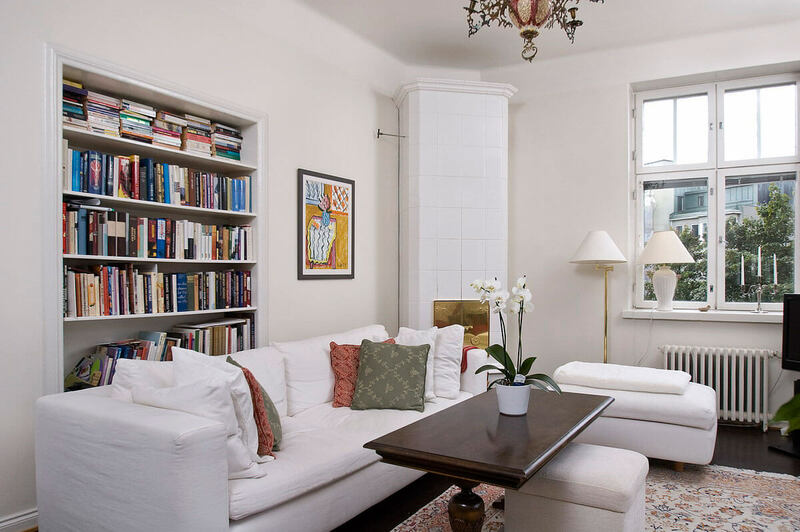 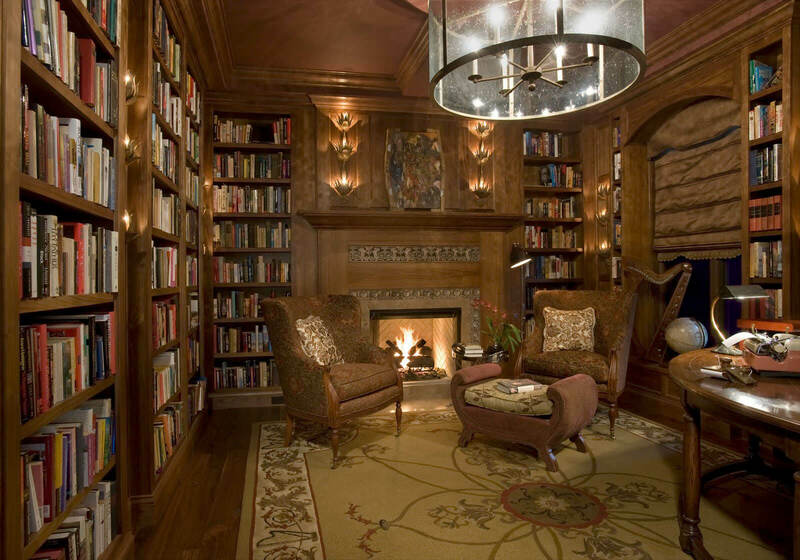 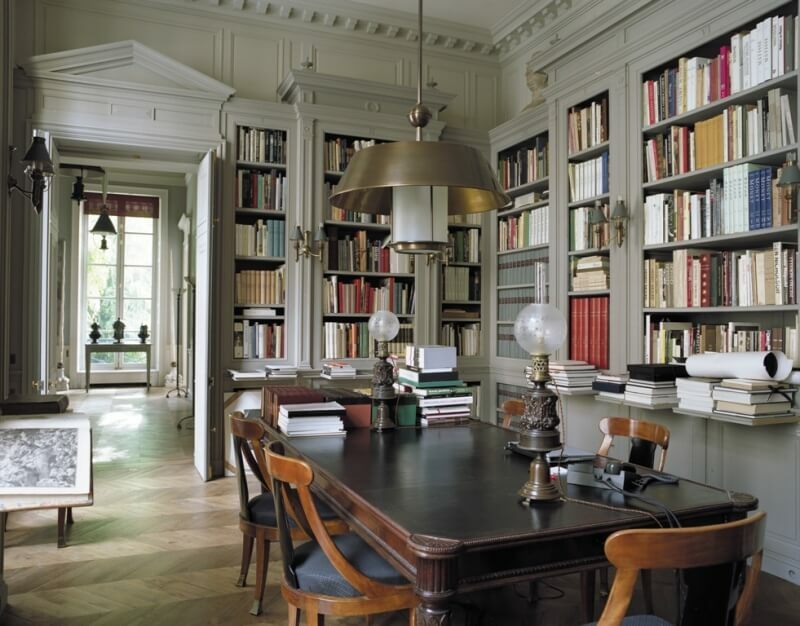 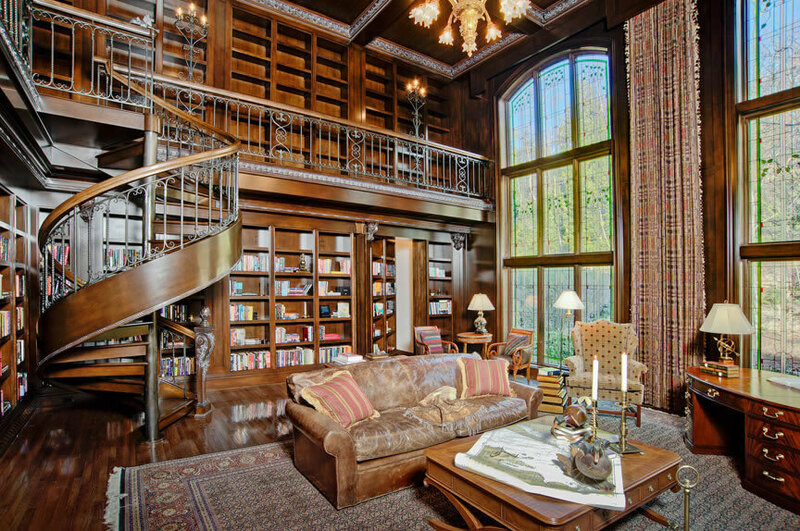 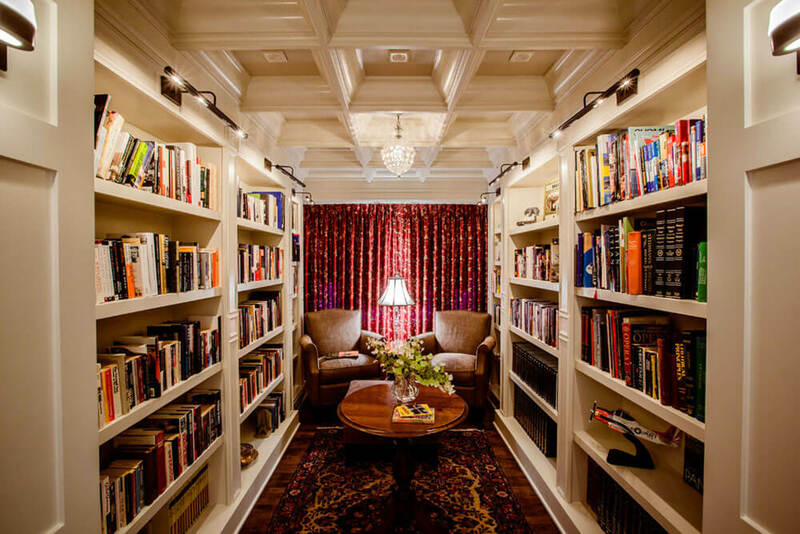 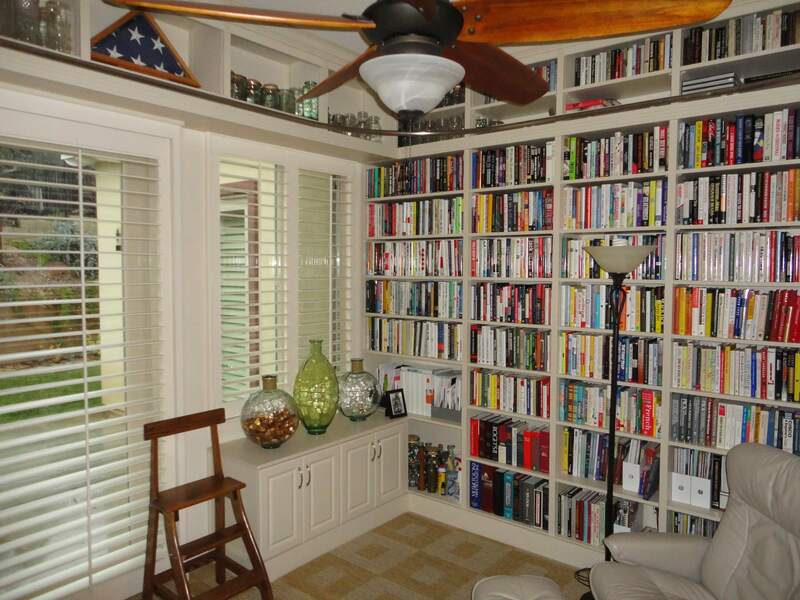 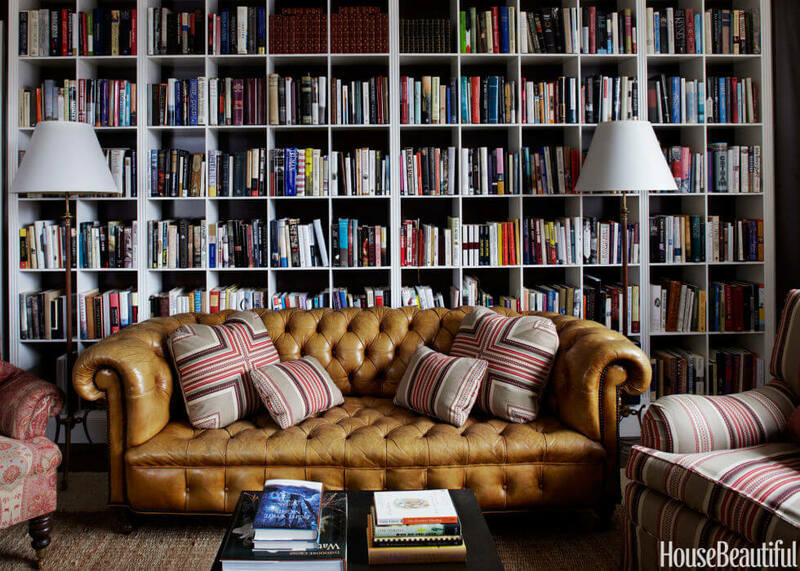 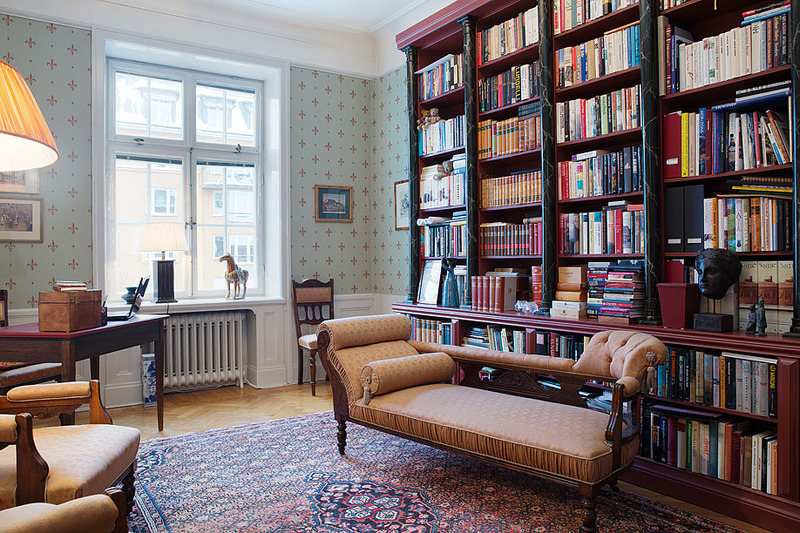 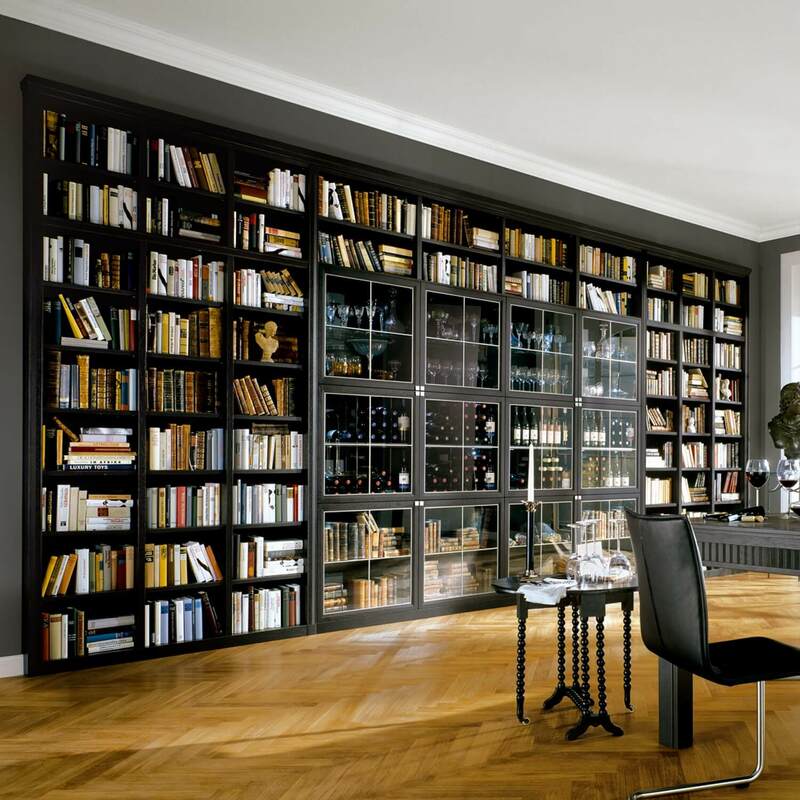 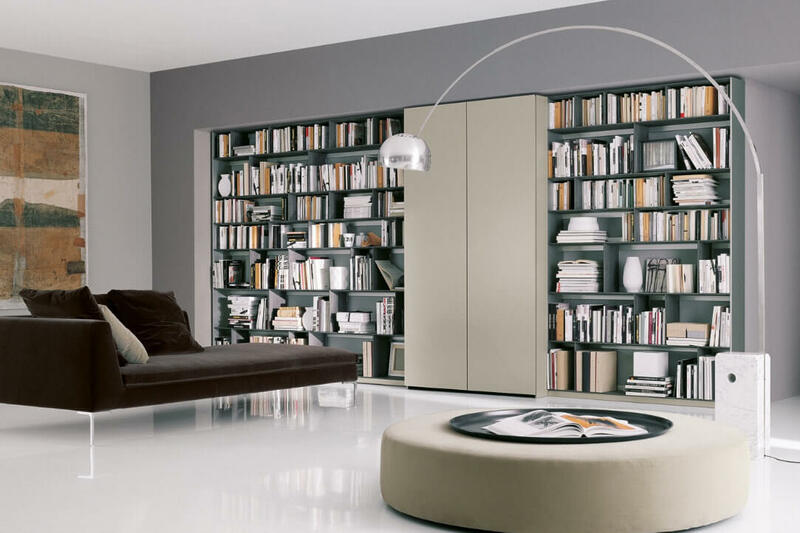 You must have an ultra lavish library in your wonderful home for extraordinary mind peace. 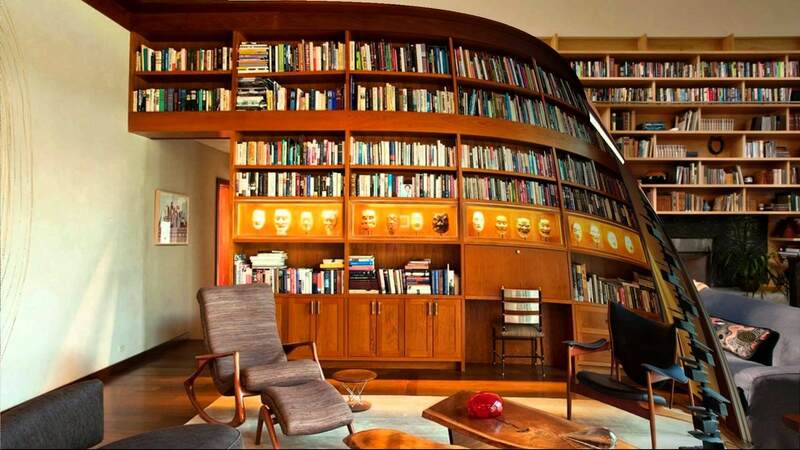 This is the reason why designed library is again in demand like 1970s. 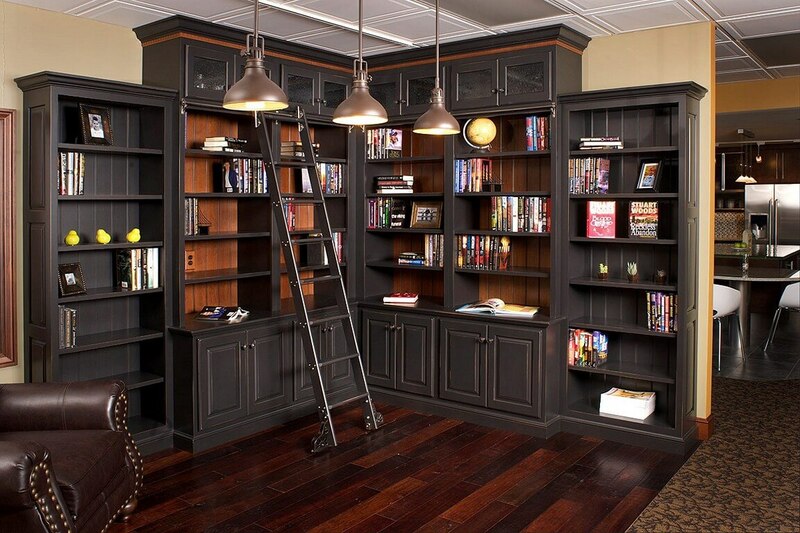 Even you can design your own customise library. 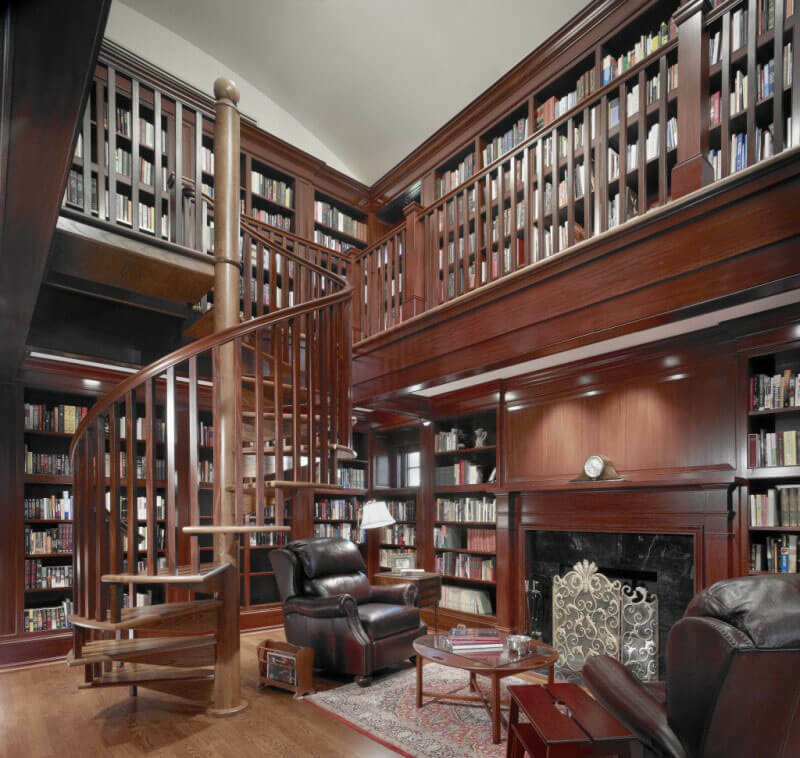 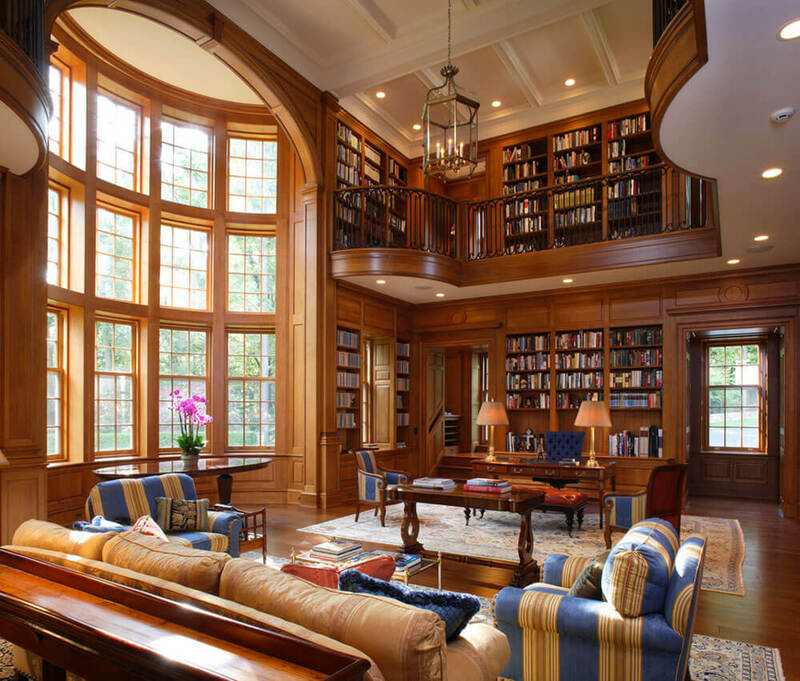 Here are Lavish library design ideas for sophisticated, traditional, modern library for your beautiful home. 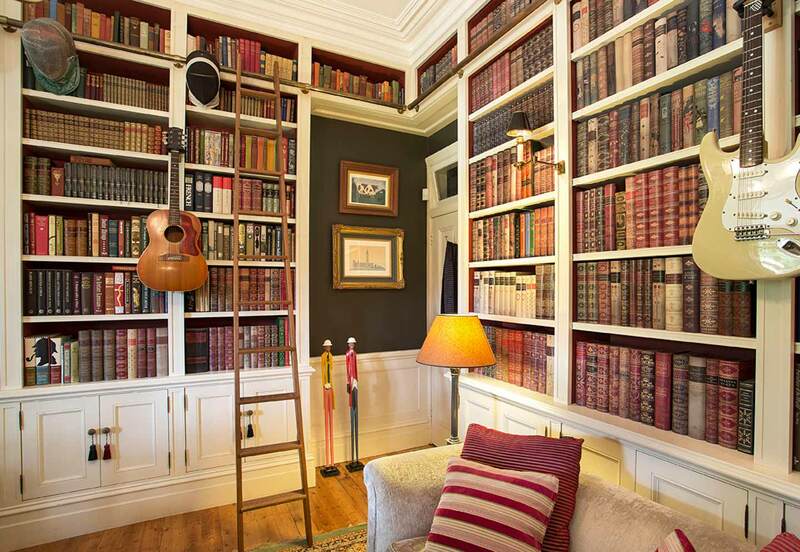 Books are the great company of every person. 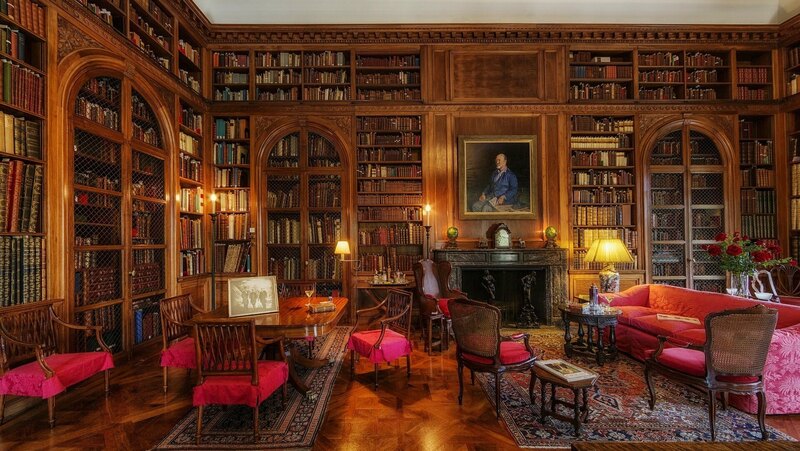 People specially cuts time from their pre-planned schedule just for reading books. 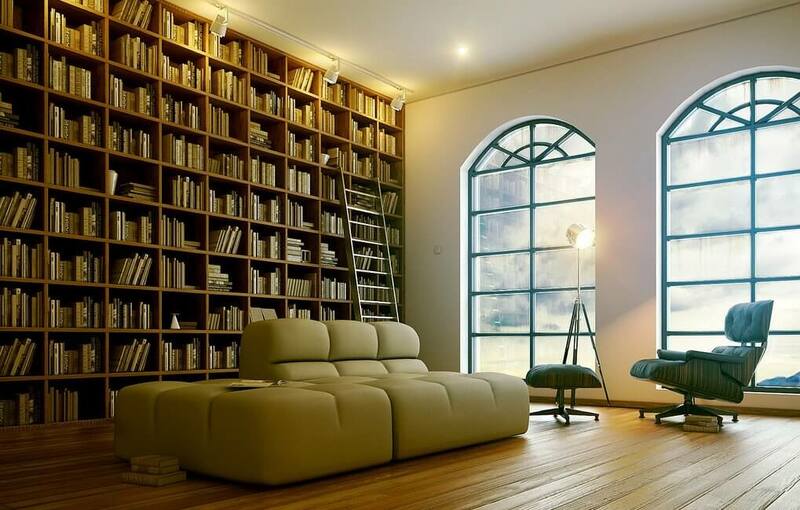 For such great readers a quiet place is must where all their desired books are available. 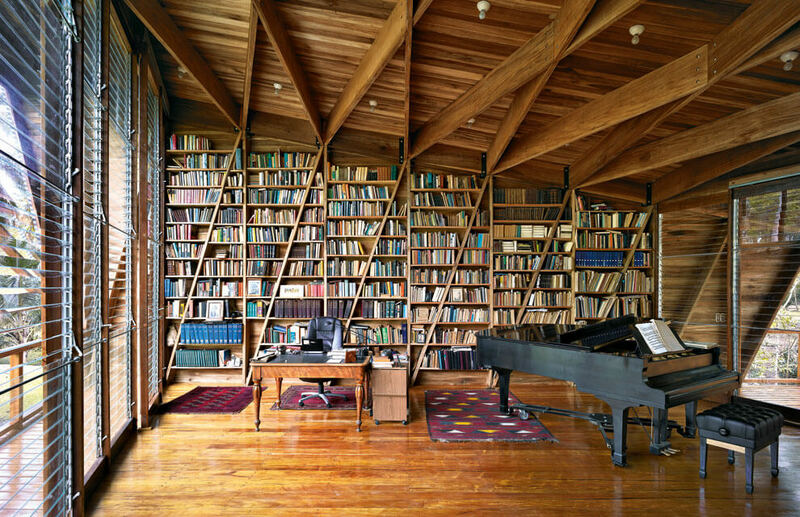 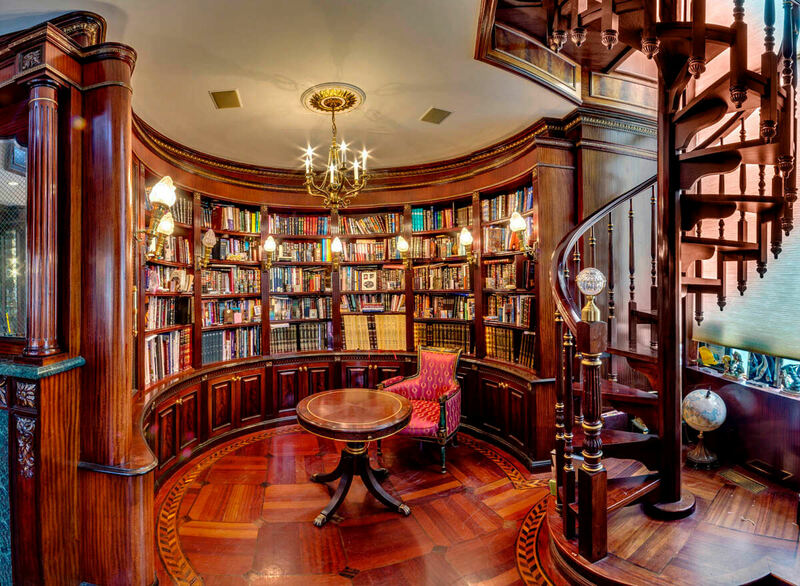 No other place can be better than home for reading, so here are 27 Most Beautiful Home Libraries Around the World.